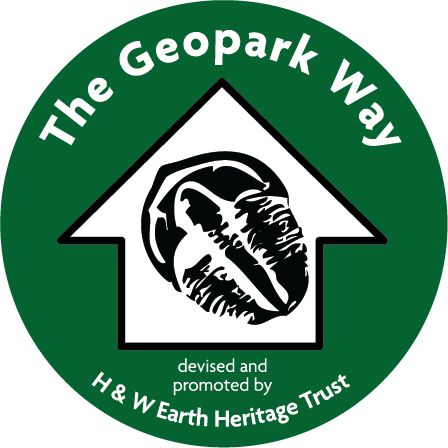 The Geopark is rich in both buried and visible archaeology, from the Neolithic period onwards. 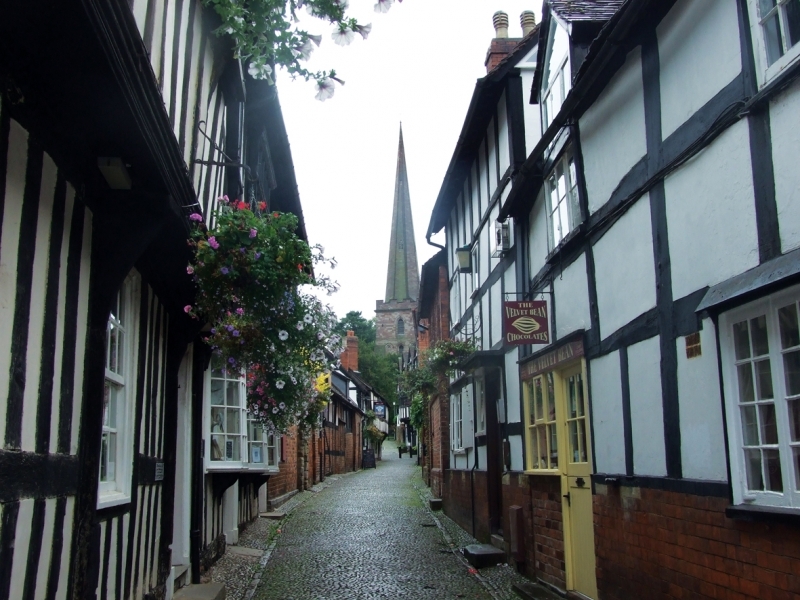 Settlement was attracted to the well drained gravels of the river Severn terrace from the Bronze Age (1000BC). By contract the sculpting of the Malvern Hills themselves to create Late Bronze Age/Iron Age hillforts of Midsummer Hill and British Camp, and the boundary of Shire Ditch remain one of the most obvious symbols of the area – controlling territory on both sides of the Malvern ridge. Here the outlines of house platforms are still visible within the bounds of the substantial defensive earthworks. 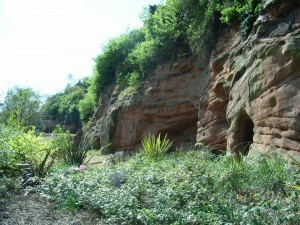 At Stourport–on-Severn, the geology was used in a direct fashion to carve rock dwelling out of sandstone during the medieval period. 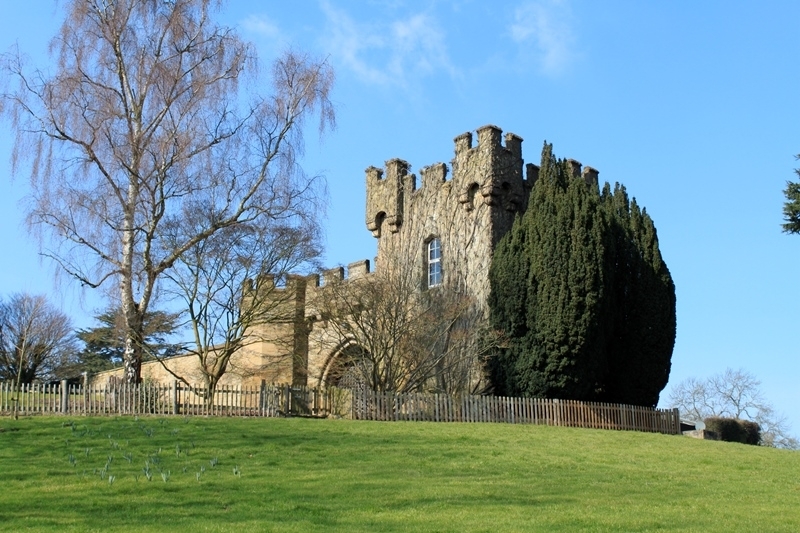 The Abberley and Malvern Hills Geopark has a distinctive cultural heritage and many of the attractions in the Geopark reflect this. Diverse landscapes have provided the inspiration for artists and musicians for centuries. 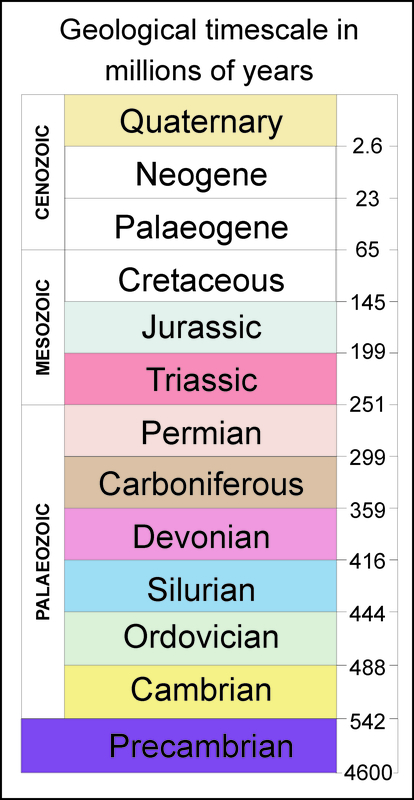 The geology of the area can be a source of pride for residents of the Geopark and is often celebrated, albeit sometimes indirectly, during events such as “Malvern Experience Week”. The following are just a few of the cultural highlights to be found in the Geopark. Sir Edward Elgar is one of England’s most renowned composers. His works include the Pomp and Circumstance Marches and Jerusalem. 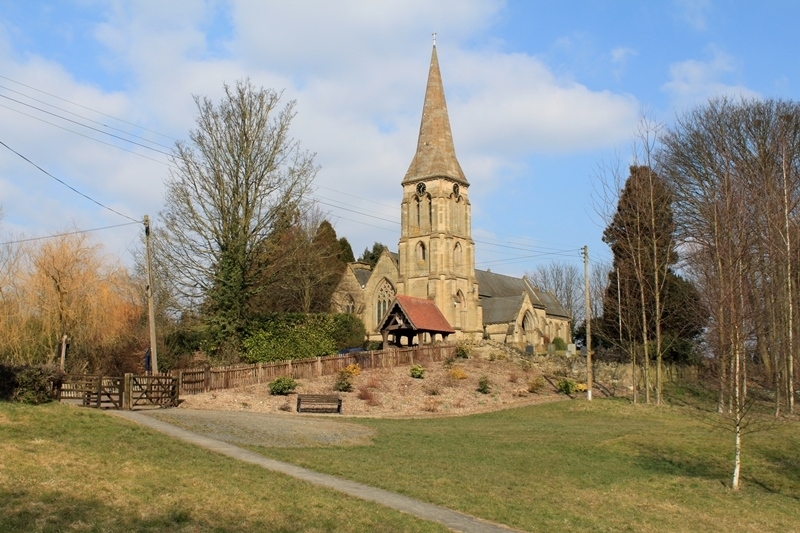 Elgar was born in 1857 in a country cottage in Worcestershire at the foot of the Malvern Hills. The very same house is now the Elgar Birthplace Museum. 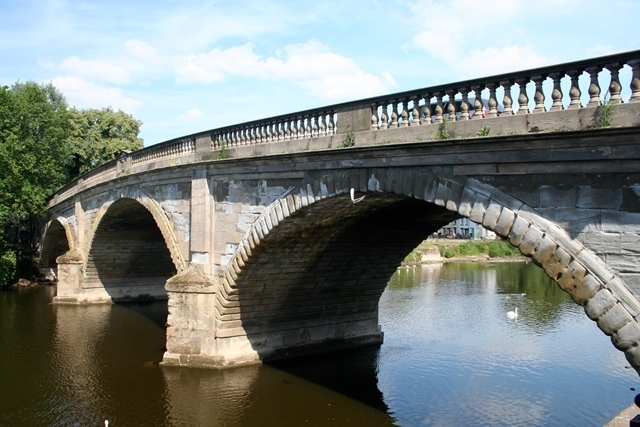 The Elgar Route takes in many of the landmarks associated with Sir Edward’s life and music. The Elgar festival is set to become a regular musical celebration of Elgar’s work. This year concerts will take place in Malvern and Worcester and will run alongside the Malvern Fringe Festival. The Severn Valley Railway (SVR) runs from Kidderminster to Bridgnorth and takes in 16 miles of the northern end of the Geopark. The steam-hauled trains have been running on this line on and off since 1862 and were used not just as passenger trains but also to move freight including coal from Highley Colliery. 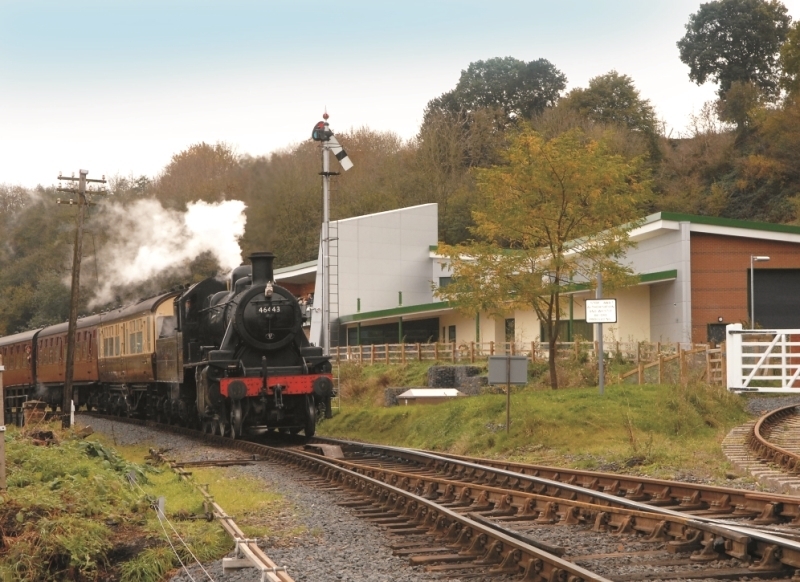 The railway is the ideal way to appreciate the history and geological landscape of the area and the SVR regularly host events such as “Severn Valley in Bloom”, 1940’s re-enactment weekends and transport days. 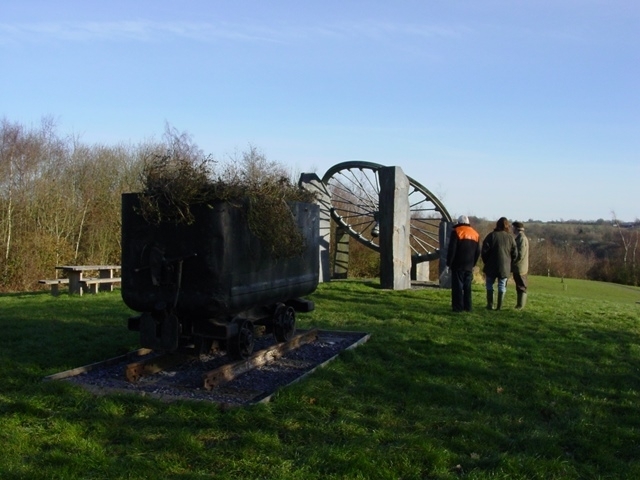 The railway also features in a landscape and geology trail which visitors can enjoy from the luxury of a railway carriage. If you know your onions then you will be familiar with the annual Newent Onion Fayre, which takes place in the Gloucestershire area of the Geopark. With its now famous onion exhibitions and onion eating competitions, this is only one of many festivals and celebrations that are happening in the Geopark. From the arts to well dressing, aspects of geology can be found everywhere.